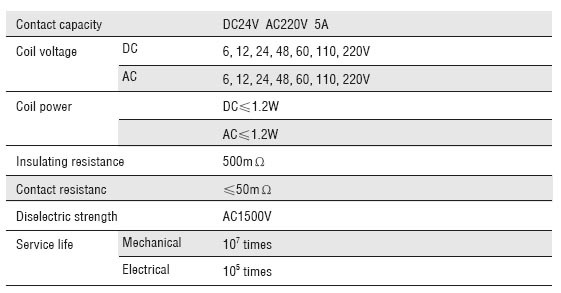 MK2P 3P general relay is widely suitable for DC or AC circuit switching in various automation devices, process control and communication equipments etc. 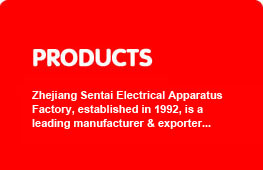 It is characteristic of stable performance, high reliability, capable of making and breaking relatively large load current, easy in maintenance and inspection as well as long service life. 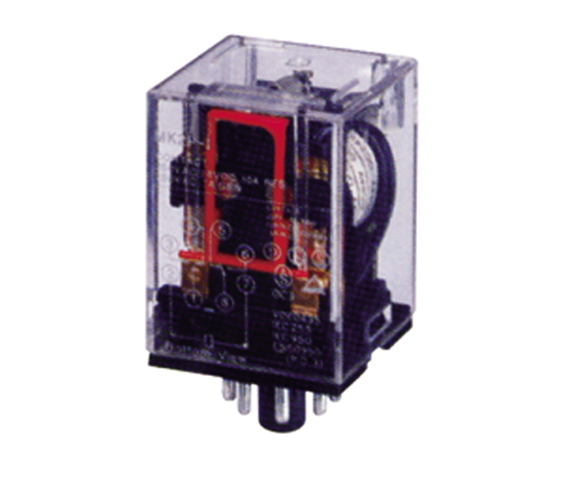 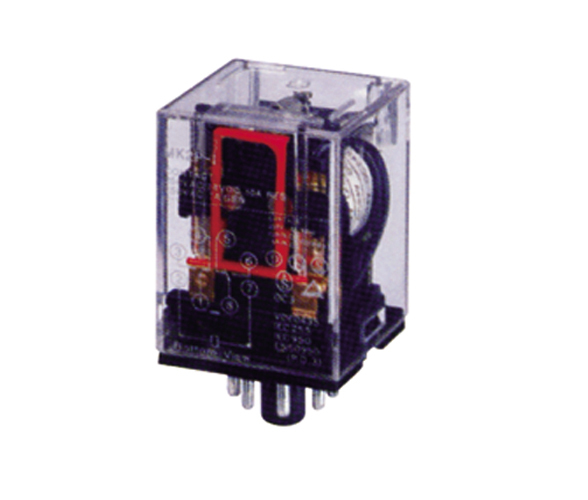 The plug-in base of the relay is suitable for use with standard 8 and 11 pins socket.